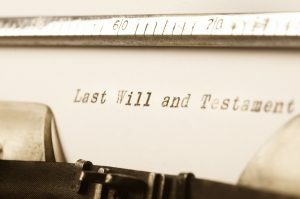 In 2017 the government announced plans to change the fees for applying for a Grant of Probate – a legal document that confirms an executor has authority to deal with the deceased’s estate. Concerns were raised about this at the time, with some considering it to be another form of inheritance tax or a ‘stealth tax’. The plans were shelved prior to the general election; however they have now been formally put before parliament with the government arguing that the increase in fees is to raise income which will be spent on running the courts and tribunal service. How are the fees changing? The current fee for obtaining a Grant of Probate is a flat rate of £215 (or £155 if applying through a solicitor). Under the proposed new scheme, fees will be banded based on the value of the deceased’s estate. The maximum fee will never be more than 0.5% of the total value of the estate, with a cap at £6,000 payable on estates worth more than £2m. On the plus side, currently only estates worth less than £5,000 are exempt from fees, but the government is looking to increase this exemption to estates worth less than £50,000. Overall, the government estimates that around 80% of estates will pay £750 or less to apply for a Grant. If your estate is worth less than £50,000 then the new rules will likely be beneficial for you. But, for the most part, the new rules will mean higher fees and executors will have to pay this up front before being able to claim it back from the estate. 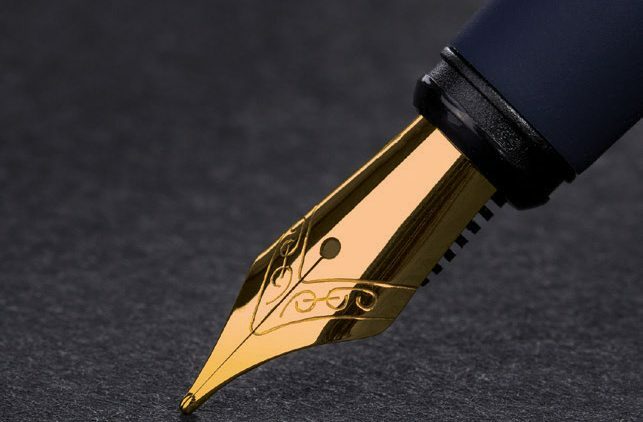 It is not yet known if and when the new rules will come into force, but if you have any concerns about these changes and how they could affect you, or any estates you may be responsible for (if you are named as an executor in a Will for example), please do not hesitate to contact our Wills and Probate Department.